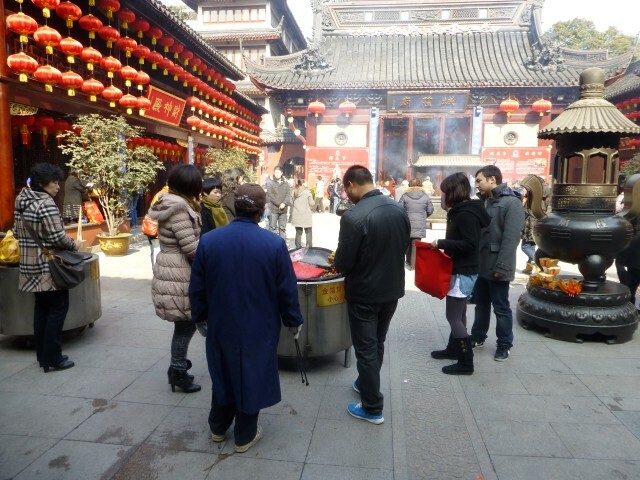 Even after a very full first day in #Shanghai we still had a pretty busy second/final day planned. 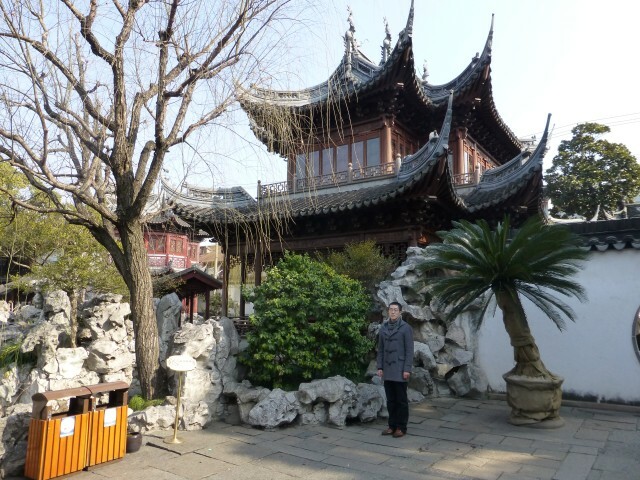 Our main stop today was the Yuyuan Garden, which was a very short 10 minute walk from our hotel. 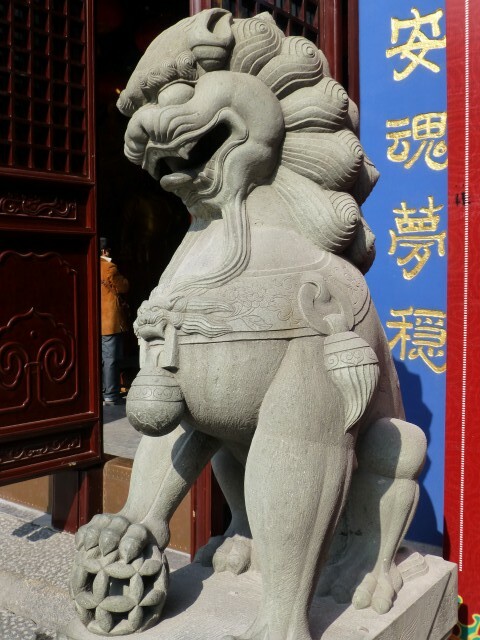 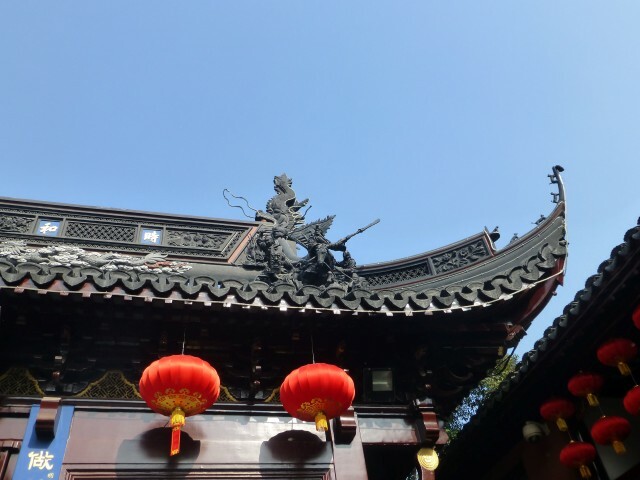 The Yuyuan Garden is a major tourist attraction and is even has a “tourist mart” for all the touristy crap gifts you may want: watches, plastic pagodas, parasols – you know that stuff you find in every City. 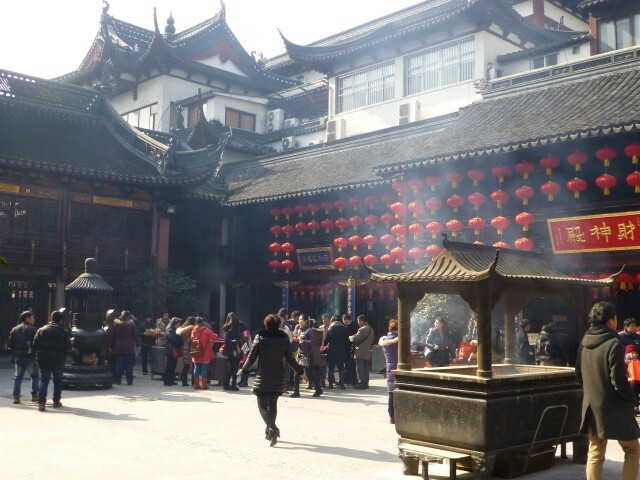 We were in Shanghai right before the Lunar (Chinese) New Year, so the park (and the City as a whole) was totally decked out. 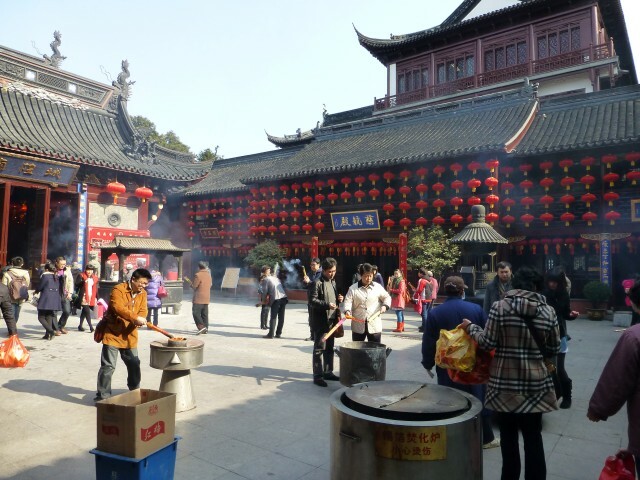 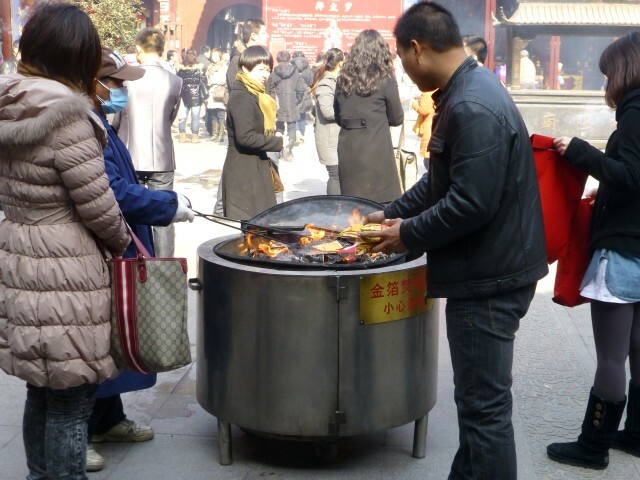 The temples were packed with people and the air was full with incense. 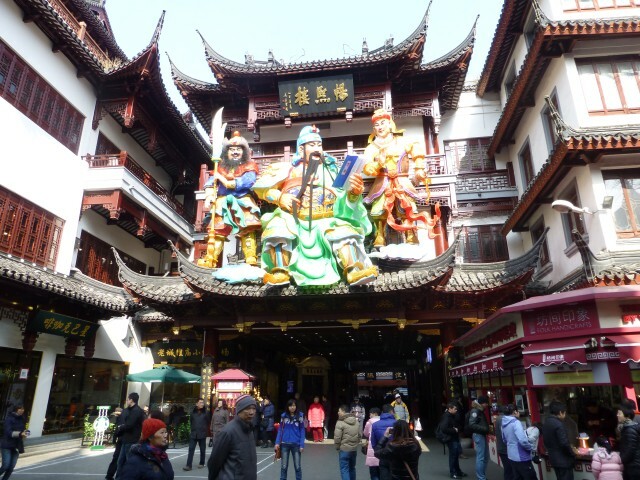 The Yuyuan Garden is full of classic Chinese architecture and is a quiet refuge in an extremely loud and busy City. 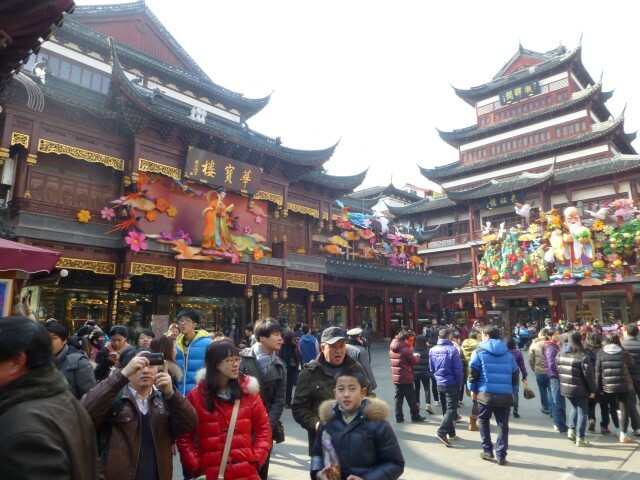 The park itself was quite busy because of the New Year preparations. 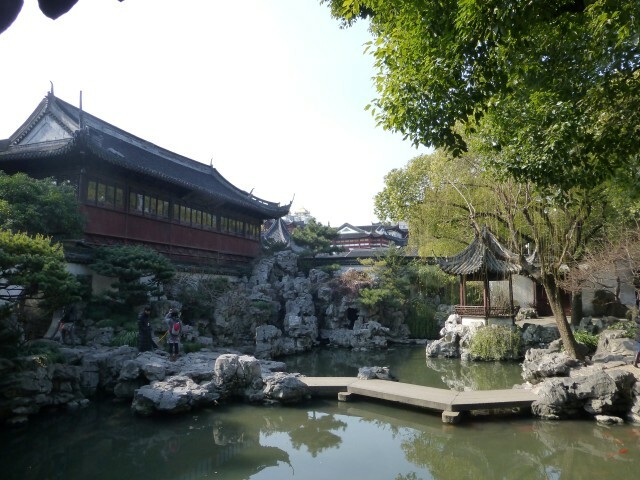 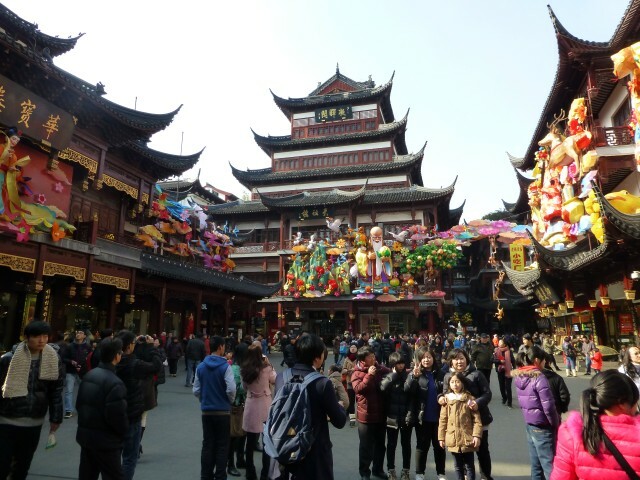 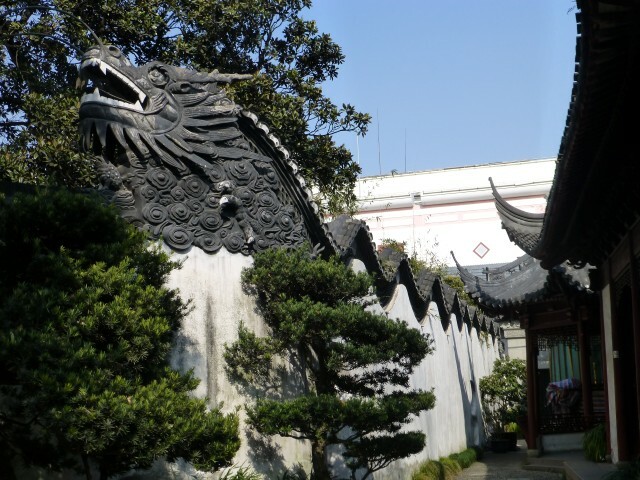 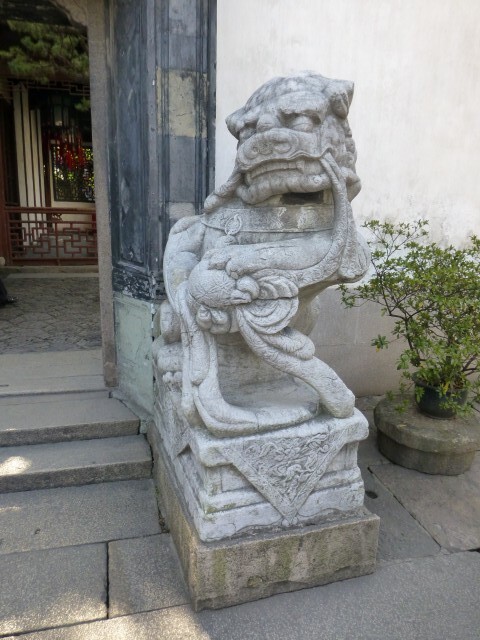 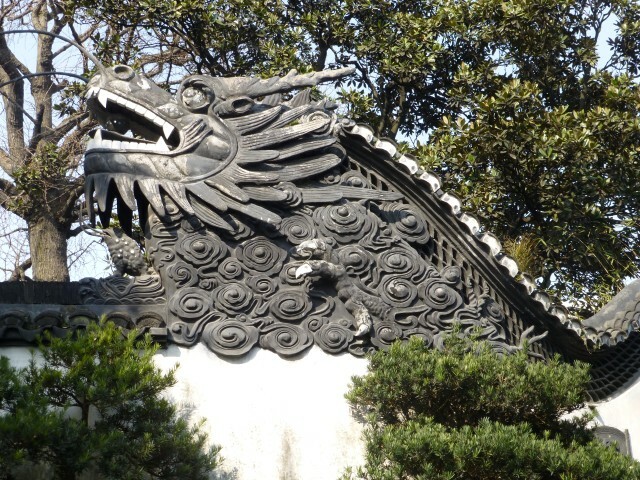 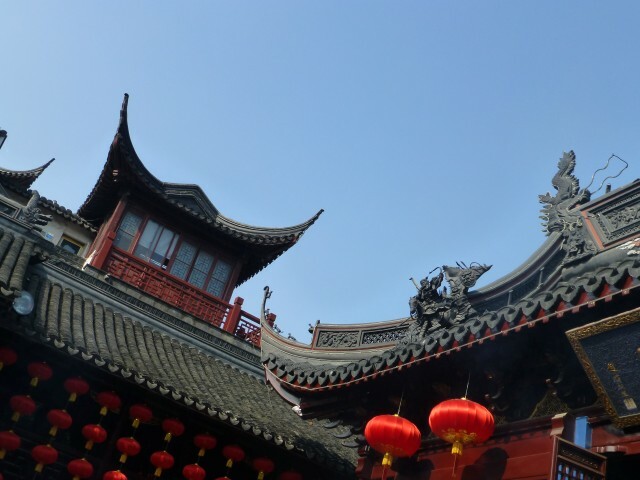 A visit to the Yuyuan Gardens is definitely a highlight of an trip to Shanghai. 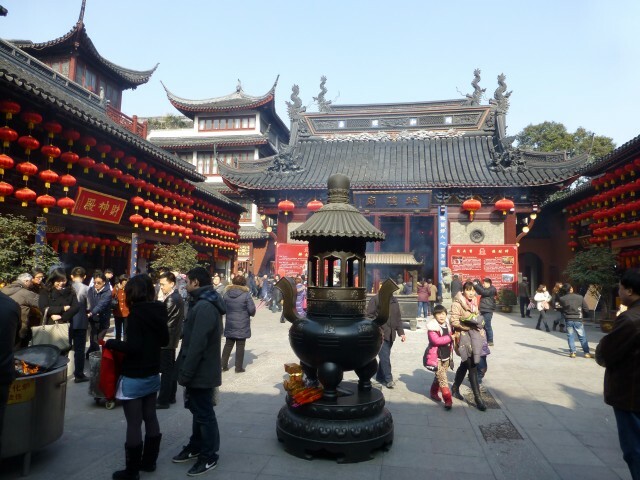 By Tim in Travel on April 6, 2013 .